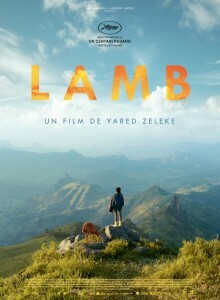 Life of Ephraim, an Ethiopian boy, totally changes when her father goes to work in the city and is forced to move to live with his grandmother and uncles. With the only company of a little lamb as inseparable friend, Ephraim tries to adapt to his new family, cooking rich pasties and working in the field. But one day his uncle announces that she has to sacrifice his lamb for the next festive meal.